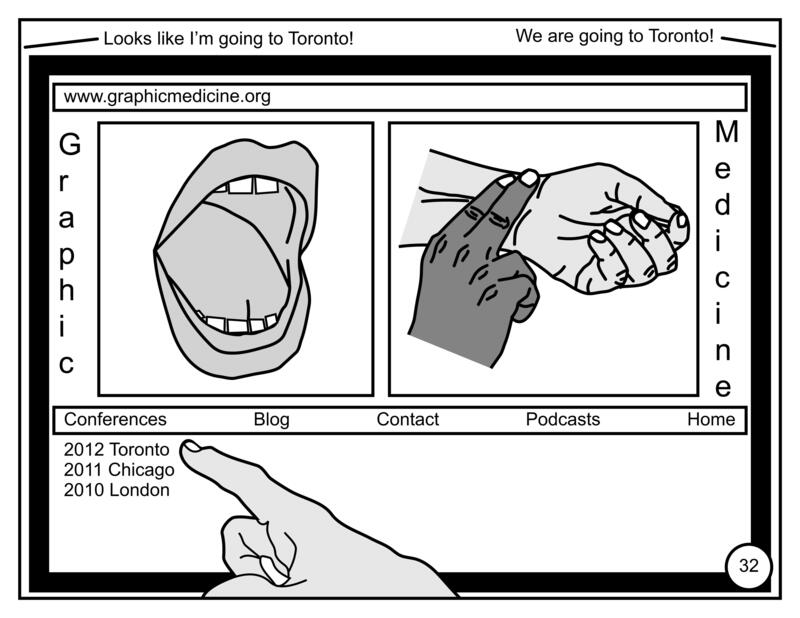 Graphic Medicine is a real thing, just click here! As usual, click to bigify image and scroll to bottom or go to archive to view previous posts. Next Next post: The T-shirts have arrived!